What is better than a zoo visit on a glorious summer’s day? 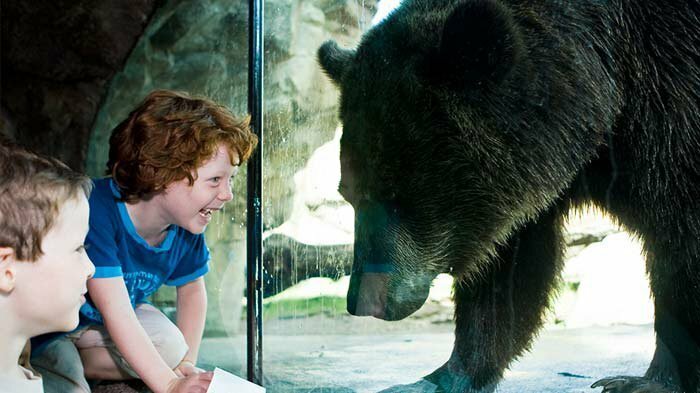 These four animal adventures are perfect for the entire family to enjoy. 1. Minnesota Zoo The zoo is home to grizzly bears, penguins, a lush tropical forest and aviary, marine center, boreal forest, tundra and a family farm. With more than 4,300 animals, you’re bound for a new adventure on every visit! 2. Como Park Zoo & Conservatory The zoo features a seal island, a large cat exhibit, a variety of aquatic life, primates, birds, African hoofed animals and a world class polar bear exhibit. 3. SeaLife Aquarium The SEA LIFE Minnesota Aquarium at Mall of America is home to more than 10,000 sea creatures including sharks, sea turtles, jellyfish and many more. 4. Raptor Center The Raptor Center specializes in the medical care, rehabilitation, and conservation of eagles, hawks, owls, and falcons. School’s out for the year, and that means it’s time to find fun and educational activities for the kids to explore. 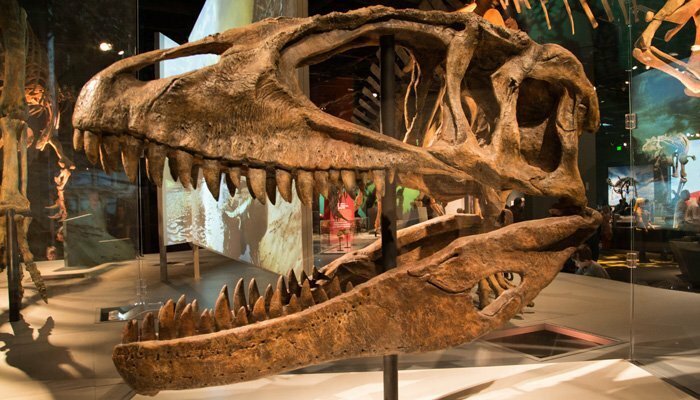 These seven activities are also sure to keep the adults entertained all day long as well. 5. Crayola Experience Mall of America Crayola Experience, now open in Mall of America, is the only place in the world where the magic of Crayola comes to life. Here, you’re always encouraged to let your creativity run free, to color outside the lines and to play, explore, and learn. 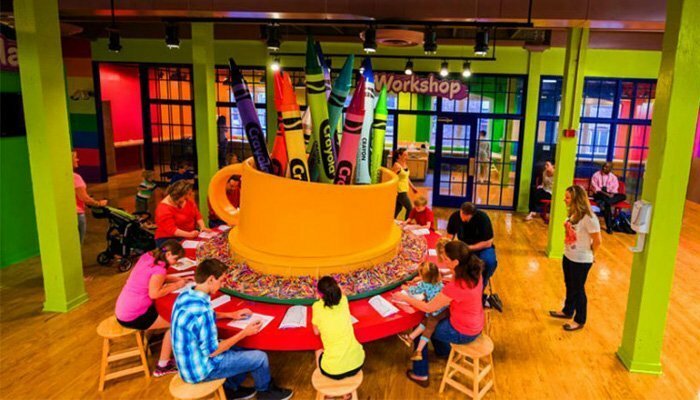 This one-of-a-kind attraction is where color, chemistry, and technology magically combine to create a colorful adventure for a child’s imagination. 6. FlyOver America FlyOver America at Mall of America. A virtual flight ride like no other, guests will soar across some of America’s most spectacular sights with the latest in flight ride technology. 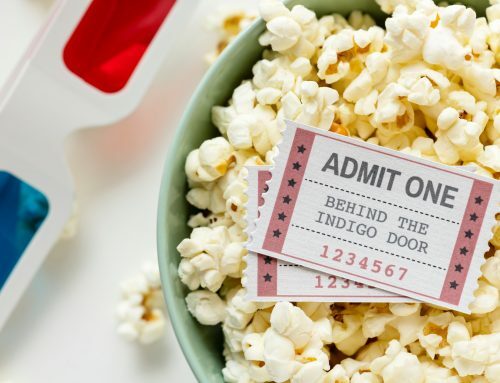 In addition to a spectacular film, the ride’s dynamic seating system and special effects include wind, scents and mist and combine to create a truly immersive flight experience. 7. Nickelodeon Universe The world’s largest indoor amusement park, located at the Mall of America, features seven acres of unique indoor attractions and entertainment. 8. Como Town Como Town Amusement Park is a family-fun amusement park for kids ages 2 to 12. Enjoy more than 18 rides and attractions including all-time favorites and new, interactive rides that can’t be found anywhere else in the upper Midwest. 9. ValleyFair Valleyfair is the largest amusement park in the Upper Midwest featuring over 75 rides & attractions, Soak City Waterpark, shows, and more. There is something for every member of the family! 10. 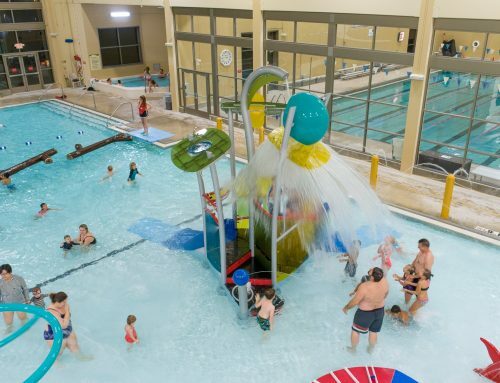 The Grove Aquatic Center Splash into excitement at this indoor water park that features a leisure pool with water slides, a wading area and whirlpool, a lap pool and a diving well. 11. Children’s Theatre Company Children’s Theatre Company creates extraordinary theatre experiences that educate, challenge, and inspire multigenerational audiences. Summer is the season for fairs and festivals and Inver Grove Heights is the perfect place to stay to enjoy as many as possible. This summer is filled with festive fun, so be sure to add these eight events to your calendar. 12. 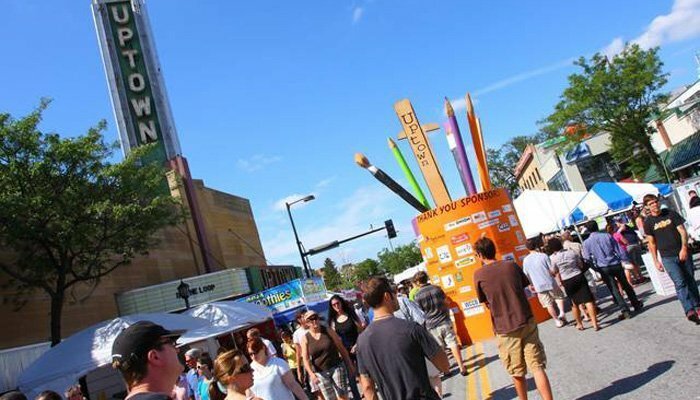 Uptown Art Fair An award-winning fine arts festival held annually the first full weekend of August. Features include artists, live music and performances, family activities, wine and beer gardens, and more. 13. Back to the 50’s More than 11,000 street rods, customs, classics and restored vehicles; 1964 & older, will converge for the 41st annual Back to the 50’s Weekend. Cars will blanket the streets of the State Fairgrounds for this three day event. 14. German Fest This family-friendly celebrates German culture through food, music, dance, art, education, and other activities. 15. Lumberjack Days Stillwater Lumberjack Days is a celebration of the people, history and environs of the birthplace of Minnesota. 16. Minnesota State Fair The Great Minnesota Get-Together, the Minnesota State Fair features 12 days of food on a stick, agricultural exhibits, parades, entertainment, rides, animals and more. 17. Dakota County State Fair Carnival rides, demolition derby, agriculture and livestock displays, and plenty of food! 18. Minnesota Renaissance Festival This annual outdoor event recreates the look and feel of a fictional 16th Century “England-like” fantasy kingdom complete with food, entertainers, and live jousting! 19. Irish Fair Celebrate authentic Irish heritage through food, dance, entertainment and more! There is a reason summer concert tours are so popular: the great outdoors is the ideal place to enjoy music with friends and family. Here are five events and series to check out! 20. 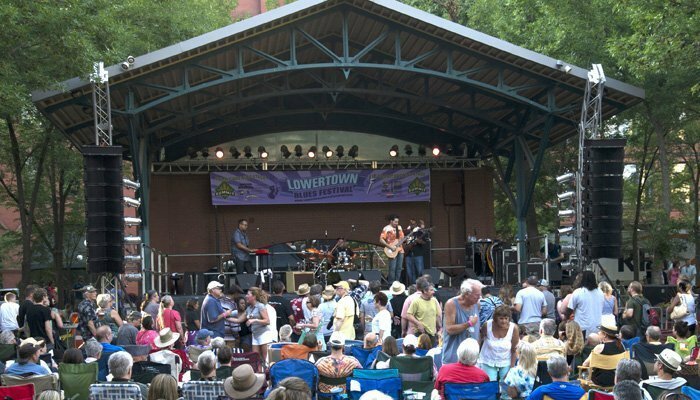 Lowertown Blues Festival Free event in beautiful Mears Park features a stunning lineup of blues musicians. 21. Twin Cities Jazz Festival This 3-day event is recognized as one of the region’s premiere music festivals. 22. Music in the Zoo Music lovers of all ages experience an incredible and eclectic mix of high profile headliners, iconic musical luminaries, and up-and-coming buzz bands. 23. Basilica Block Party Annual event featuring Death Cab for Cutie, The Fray, Gary Clark Jr., Ryan Adams and the Shining, and more. 24. Mississippi Pub Acoustic music on the patio every Wednesday & Thursday from 5pm-8pm and every Sunday from 4pm-7pm through Labor Day. For the adventurous, this season is the time to get outside and see the world. 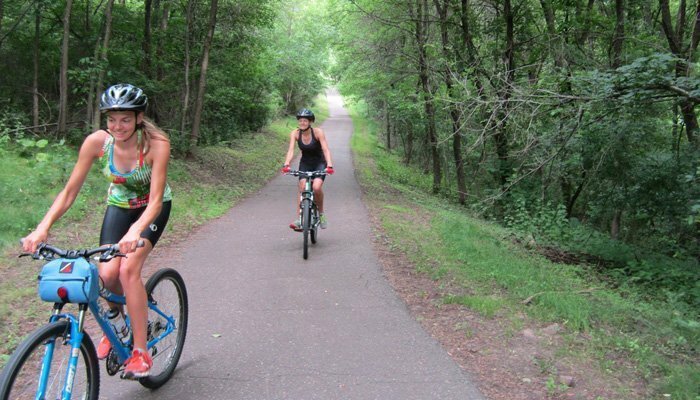 With miles of trails and plenty of parks, Inver Grove Heights has something for everyone. 26. Fishing at Mississippi River, Lions Park, Seidl’s Lake Park, Simley Island Park, McGroarty Park. 27. Pine Bend Scientific Natural Area provides spectacular views of the Mississippi River from bluffs overlooking the river valley. 28. Minnesota Valley National Wildlife Refuge The Bloomington visitor center overlooks the Minnesota river valley and contains exhibits describing the plant and animal communities the refuge protects. Don’t put education on hold simply because school is out! These five locations are great for children and families look to learn this summer. And, on hotter days, it helps to have a few indoor activities up your sleeve. 29. Science Museum of Minnesota Thousands of visitors each year experience hands-on exhibits, breathtaking Omnitheater films, special events, and unparalleled education programs. 30. Minnesota History Center Inside this spectacular building you’ll find an interactive museum with changing exhibits and special events. 31. Historic Fort Snelling Built in the early 1820s, Historic Fort Snelling is a great place to learn about military history from before the Civil War through World War II. 32. Minnesota Children’s Museum Minnesota Children’s Museum is at the heart of where fun meets learning — where kids can touch, climb, splash, crawl, push, pull, and press it all! 33. Dakota County Historical Society Tours, exhibits, camps, and many interactive programs cover all manner of topics including the Civil War, the Dakota, quack medicine, Minnesota as the original “Silicon Valley” of the world. The Twin Cities are an ideal place for sports-minded folks looking to enjoy a good game. And what better way than with these three incredible teams? 34. 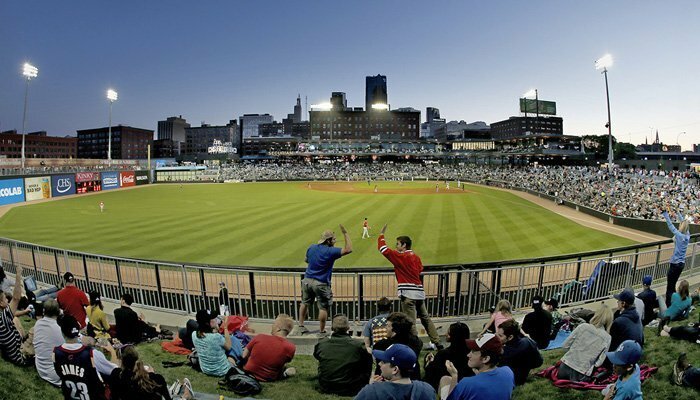 St. Paul Saints American Association professional baseball club known for outlandish promotions and family fun that won’t break the budget. 35. Minnesota Twins Enjoy major league baseball in this beautiful open-air stadium with a natural grass playing field that features views of the Minneapolis downtown skyline. 36. Minnesota Lynx The Lynx are the reigning WNBA champions, and also won the title in both 2011 and 2013. 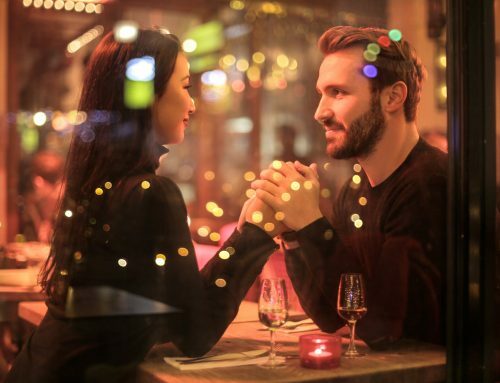 With these six locations in close vicinity, Inver Grove Heights is an appealing vacation spot for wine lovers and beer aficionados alike! Don’t miss out on their new summer brews and blends. 37. Summit Brewery For 30 years, Summit Brewery has been painstakingly brewing beer as stimulating, complex and rich in character as the people who share it. 38. Surly Brewing Co. Sip on over 20 beers in their newly expanded brewery and beer garden. Food & Wine Magazine recently named them one of the top ten new restaurants of 2016. 39. Lift Bridge Brewing Enjoy a frosty beer from their regular line up limited release and experimental beers in historic downtown Stillwater. 40. Cannon River Winery Savor award winning Minnesota wines – from complex reds to crisp whites sure to tickle your taste buds. 41. Alexis Bailly Vineyard Relax and enjoy the day by having a picnic by their vineyard, taking a walk through the sculpture park, or playing a game of bocce ball while enjoying a glass of wine. 42. Saint Croix Vineyards Enjoy wine tasting, wine-making tours, live music, picnics, a stroll through our picturesque vineyards or a tasting in their restored century-old barn. It’s always a great time to re-imagine your look and revamp your wardrobe. Not into fashion? You can always reimagine your landscaping instead. Here are four places to get your shop on this summer. 43. 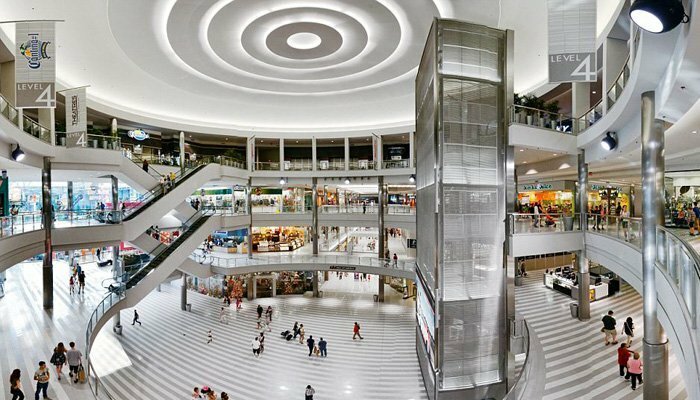 Mall of America Enjoy tax-free shopping at the nation’s largest shopping and entertainment destination — features 520 stores, 50 restaurants and attractions galore, including Nickelodeon Universe, the nations largest indoor theme park. 44. Twin Cities Premium Outlets Experience upscale outlet shopping with an impressive collection of more than 100 outlet store. 45. Grand Ave You won’t find a more diverse and beautiful shopping destination with a wide range of styles and stores that are all individually unique. 46. Gerten’s The widest selection of annuals, perennials and nursery stock in the Twin Cities. 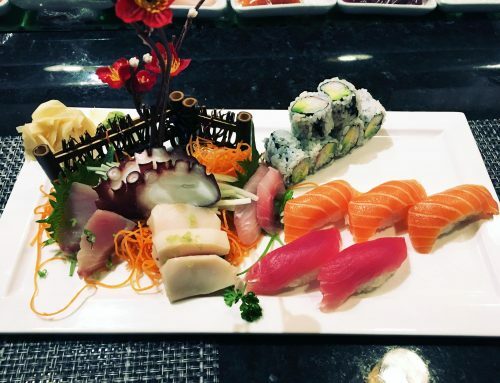 One of the greatest parts of a vacation is enjoying local dining and unique cuisine! 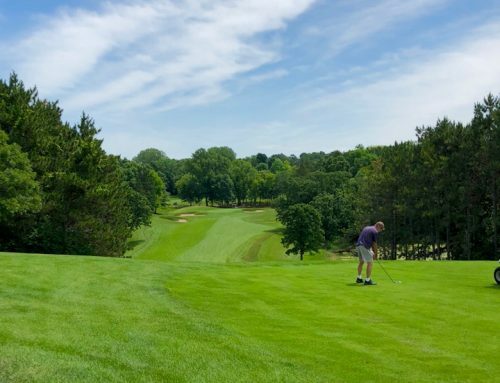 In addition to the incredible restaurant offerings in Inver Grove Heights, here are four events and activities to try. 47. 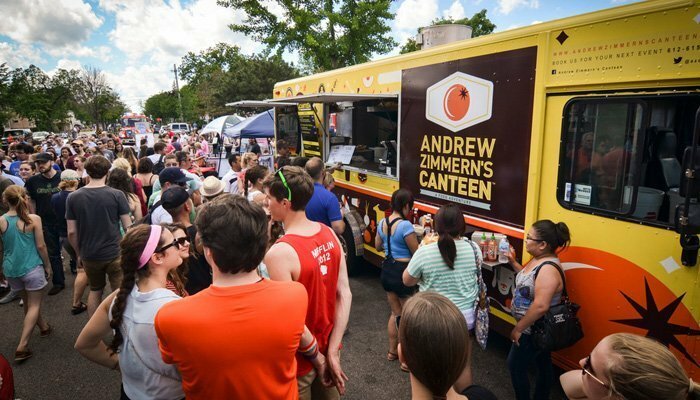 Uptown Food Truck Festival showcasing over 50 superstars of the local streets with dishes ranging from crispy pork belly and green papaya salad to gourmet mini doughnuts and wood fired pizzas. 48. Afton & Hudson River Cruises Enjoy a Sunday Champagne Brunch or Hawaiian Luau, Fajita & Margarita or Italian Dinner cruise on the picturesque Saint Croix River. 49. 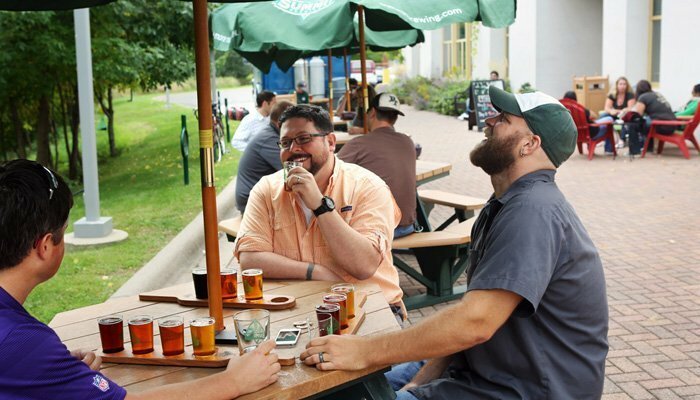 Saint Paul Summer Beer Fest An outdoor craft beer festival will feature sampling from over 100 breweries in a commemorative tasting glass, live music and tasty food. 50. Beer Dabbler Sample beer from over 50+ Minnesota breweries serving special, one-off or infused beers. Get ready to begin your summer adventure in Inver Grove Heights and the Twin Cities! Which activities are you dying to try?